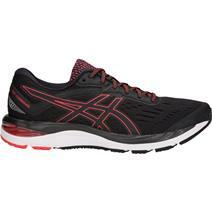 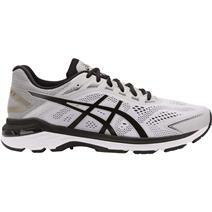 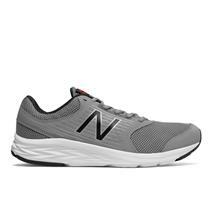 Asics GT-2000 7 Men's Running Shoes available for sale online & in-store at Source For Sports. 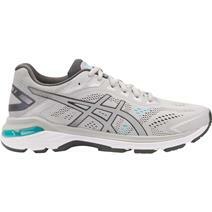 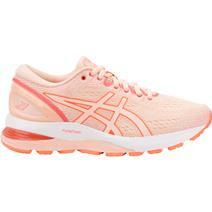 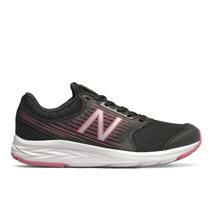 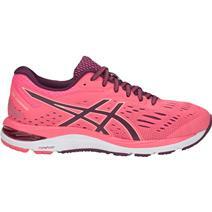 Asics GT-2000 7 Women's Running Shoes available for sale online & in-store at Source For Sports. 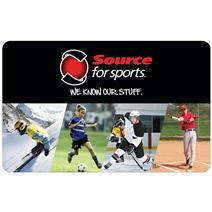 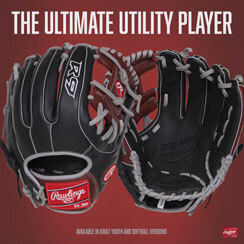 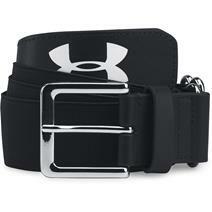 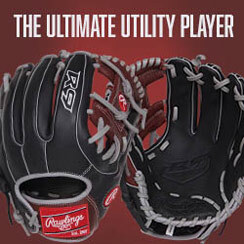 Under Armour Adult Baseball Belt available for sale at your local Source For Sports store. 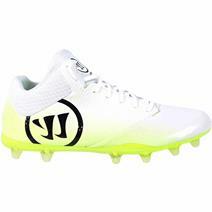 The Warrior Burn 9.0 Mid Senior Lacrosse Cleats is available for sale at your local Source For Sports lacrosse store. 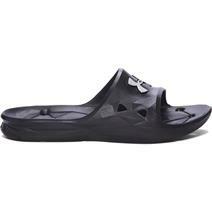 Under Armour Ignite V Men's Sandals available for sale at your local Source For Sports store. 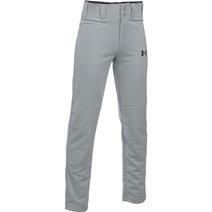 Under Armour Lead Off Youth Baseball Pants available for sale at your local Source For Sports store. 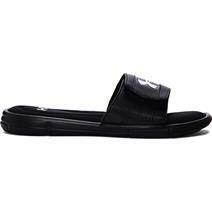 Under Armour Locker III Men's Sandals available for sale at your local Source For Sports store. 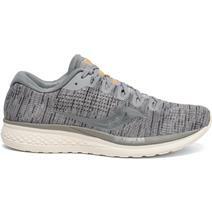 Saucony Jazz 21 Women's Running Shoes available for sale online & in-store at Source For Sports. 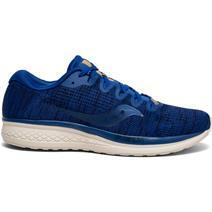 Saucony Jazz 21 Men's Running Shoes available for sale online & in-store at Source For Sports.